It's all about LOVE this month with December's stamp of the month called "Amore." And lucky you! 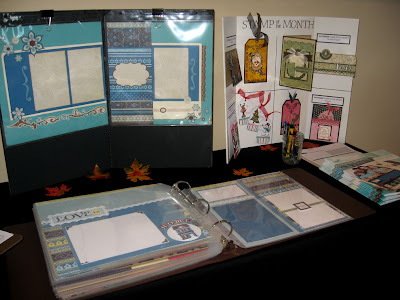 You get the opportunity to hop around this month's Stamp of the Month Blog Hop to get inspired by all the different creative ideas by over 60 Close To My Heart consultants. 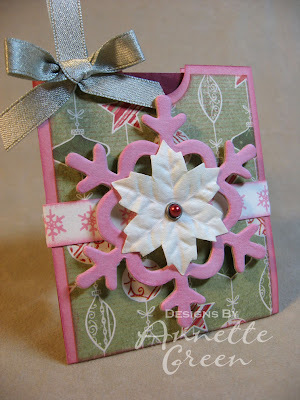 What a great way to see the capabilities of this pretty stamp set. You can view this set in the right column of my blog page to see all the great images and phrases in this set. 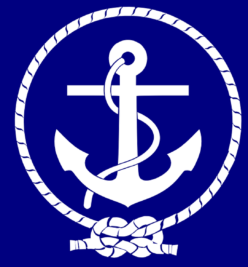 If you're already hopping, you came here from Chris Shouse's blog. 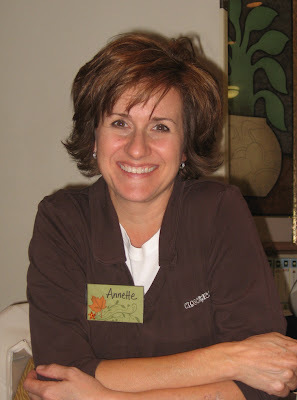 Now take a minute to check out my projects and then scroll down to see where to hop next. 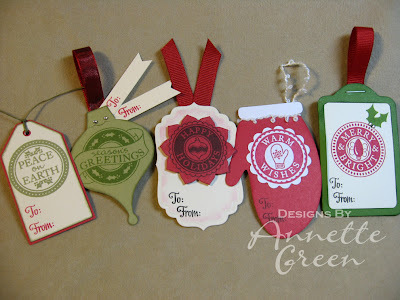 I love tags because they add that extra special something to a gift, whether it's a bottle of wine or an actual packaged gift. 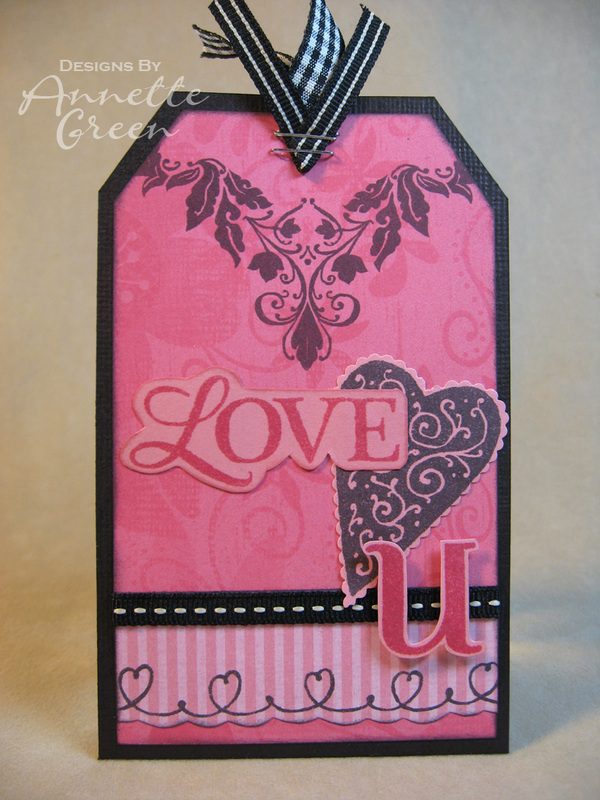 My LOVE U tag is about 4 x 6 and uses different B&T papers (Bella, Cherry-O) in shades of pink and the rest are black accents. For this card, I stayed with the black and pink color scheme, with a touch of Tulip. 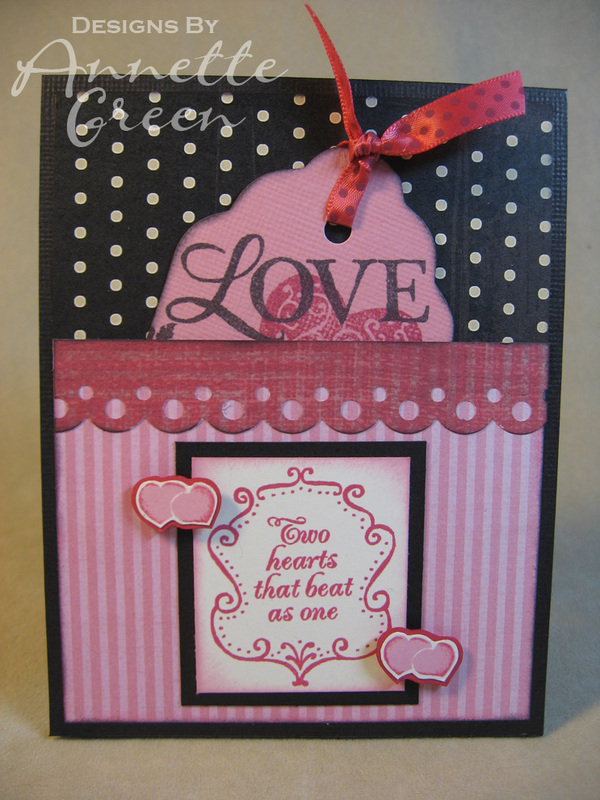 Although this card has a pocket with a cute little tag you can pull out, the card also opens and has a loving message stamped inside. 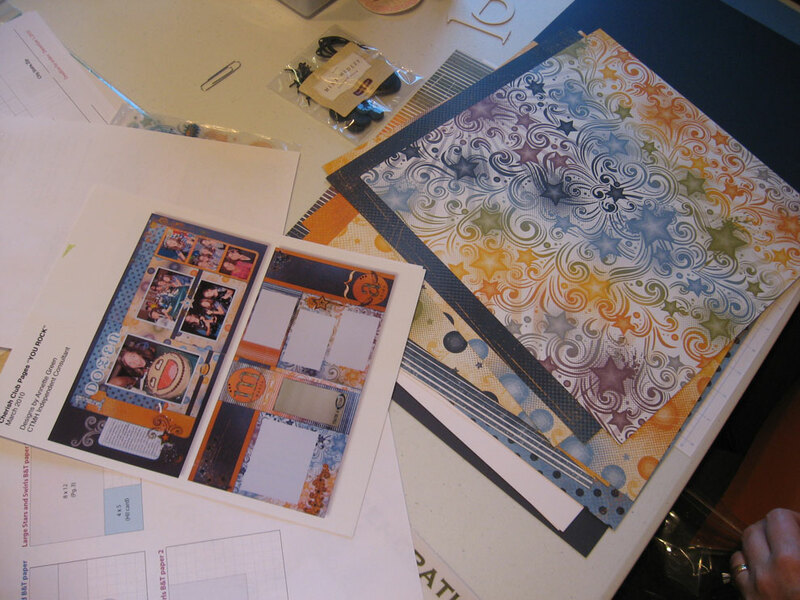 These B&T papers come from our Cherry-O and Silhouette paper packs. Thanks for stopping by. 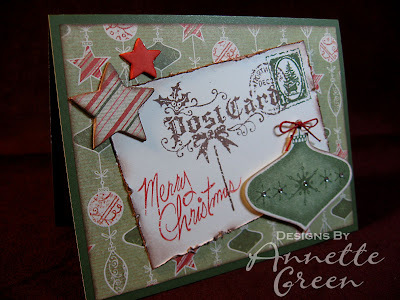 Now keep on hopping over to Doreen Guilfoyle's blog and let's check out what she's created. My Cards & More Club met for the final time this year a few weeks ago and we worked on holiday projects together. Life is just too busy in December for everyone, so we take the month off to enjoy our families and the holiday season instead. 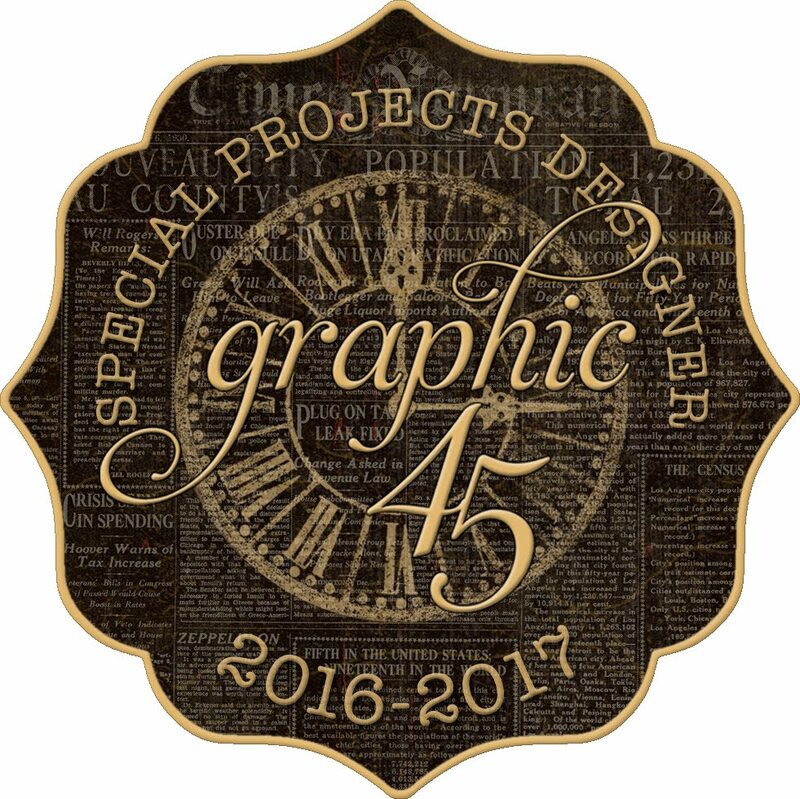 In addition to enjoying the holiday, I will be having much fun preparing for the next season with all new products from Close To My Heart! And I will be giving little sneak peaks along the way, so you'll want to stay tuned. 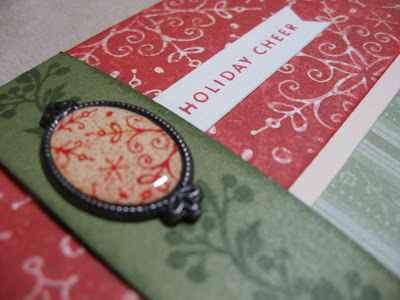 Meanwhile, I would love to share the Cards & More projects from November. We started off with this cute gingerbread house which serves not only as a cute holiday decoration, but a wonderful holder for holiday treats. To give you an idea of the size, it's about 4 inches wide and about 5 inches tall. The roof opens with a little velcro tab. 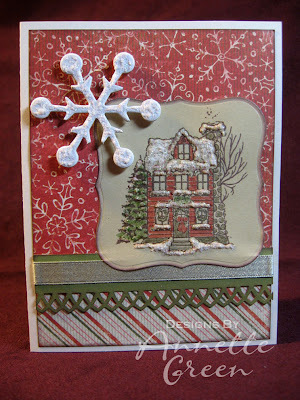 The template for this little house is from one of my favorite template sites called My Time Made Easy. 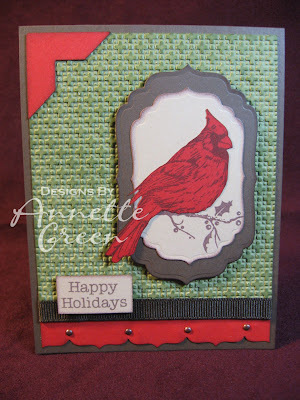 This particular template is called "Carry It" and it's a digital download for only $5 and you own it forever! 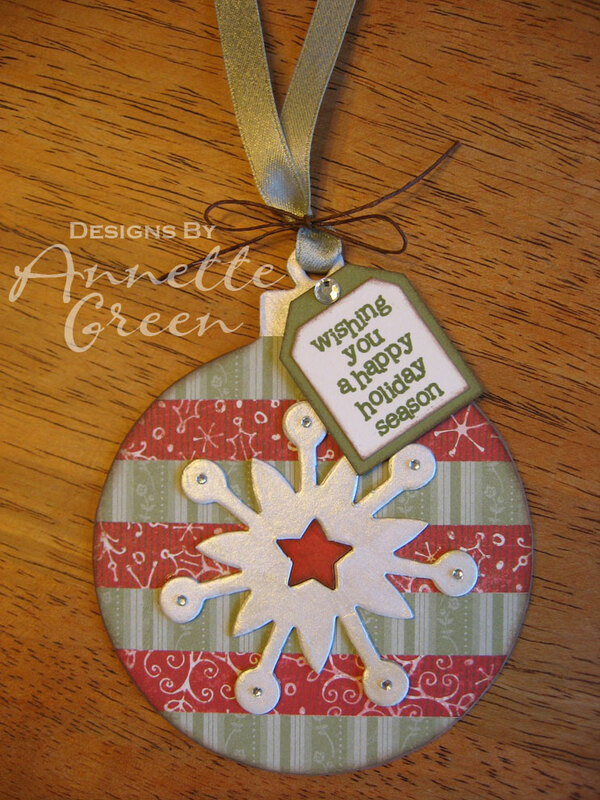 Just print directly to your cardstock or paper of choice. (I printed mine on Brown Bag cardstock). They have many wonderful templates on their site. Some are even free! 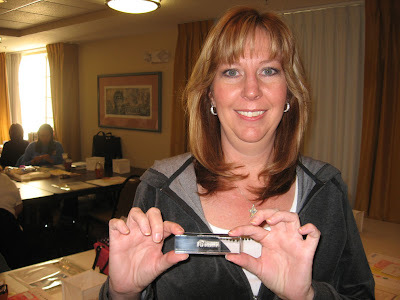 And others are included in all-inclusive kits you can purchase and have shipped to you. 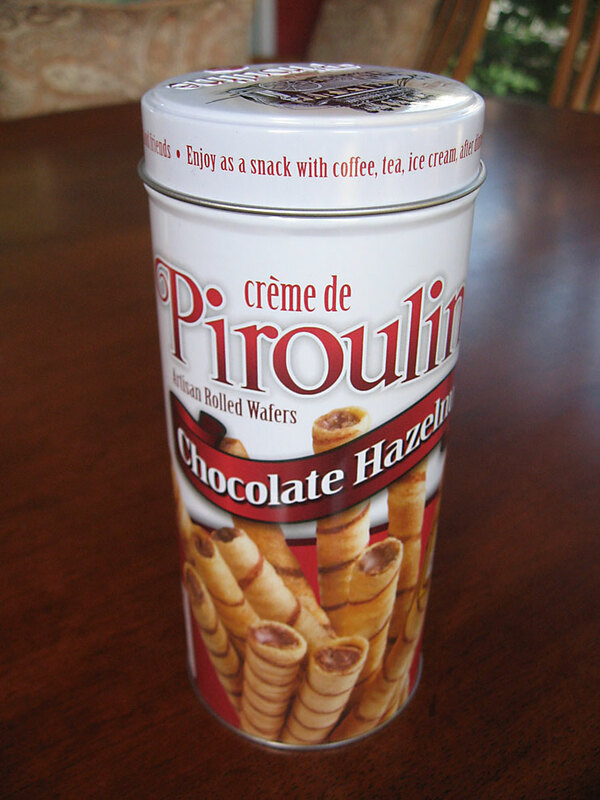 Check 'em out sometime when you get a chance. The windows, shutters and doors are from Close To My Heart's stamp set called "Around the Block" (D1377) which is a great set with roof tops, different windows doors, bricks, clouds and phrases like "Welcome to the Neighborhood" and "Home is Where the Heart is" and "We've Moved". A very versatile set. With the help of my Cricut and QuicKutz dies, I added the candy canes and wreath. Fun Flock (Z263) adds a touch of snow to the ground around the house. 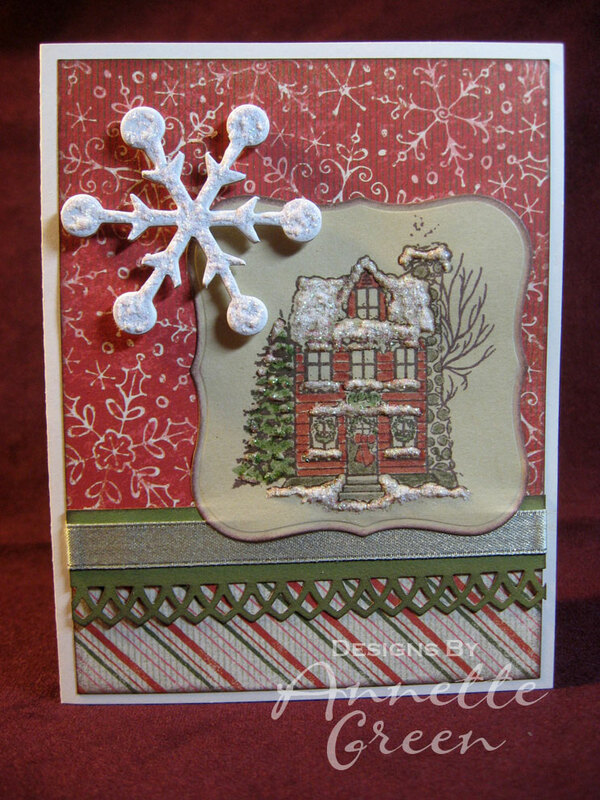 The "Warm Wishes" on the roof is a sticker from the dollar bin at Michael's craft store, and the paper comes from the "Mistletoe" paper pack (X7130B). This card fits in a standard size business envelope. 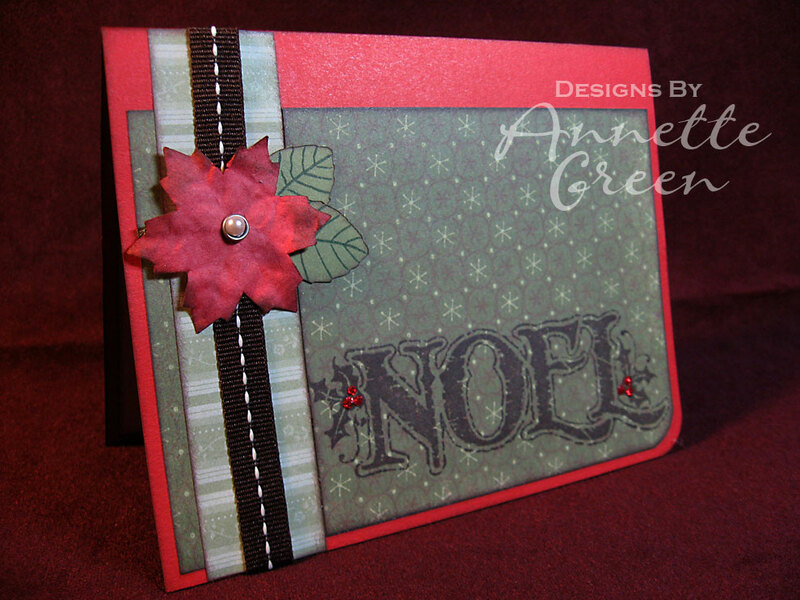 I like to design large, long cards like this because they are a little different than the norm and they have such impact because of the length. 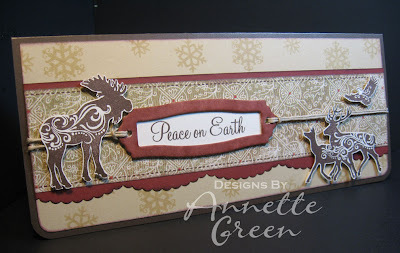 I used CTMH's stamp set called "Nature's Gift" (C1424) and added the "Peace on Earth" phrase and the background snowflakes from the "Snow Flurries" stamp set (D1384). I think this would make an excellent holiday card for a man, don't you? 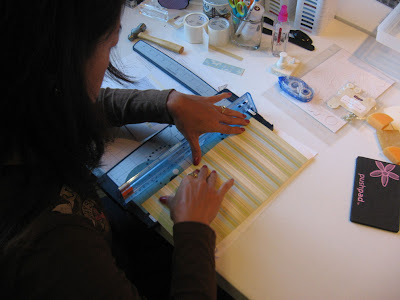 The stitching across the pattern paper is a stamp as well. 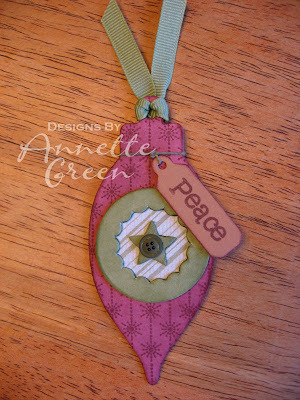 It's from the "Circle Around" stamp set (D1300). 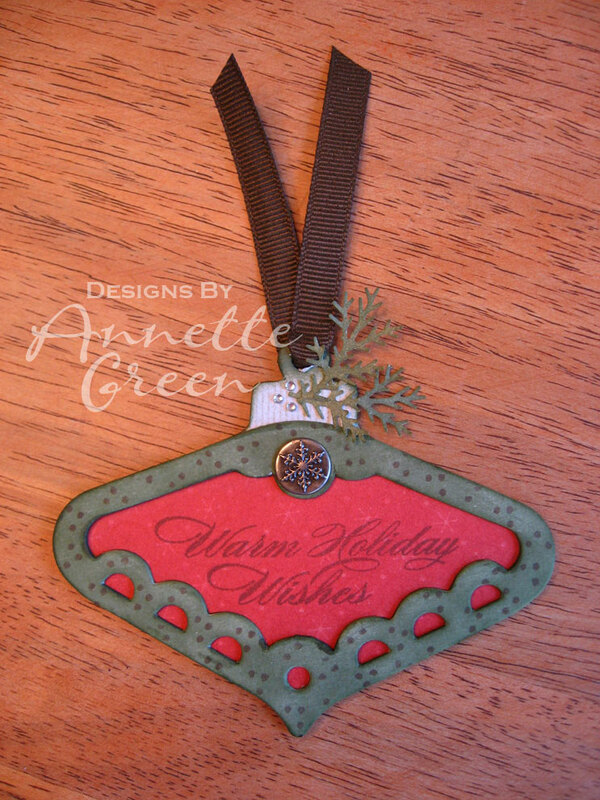 I used Cocoa, Bamboo and Barn Red color combinations. 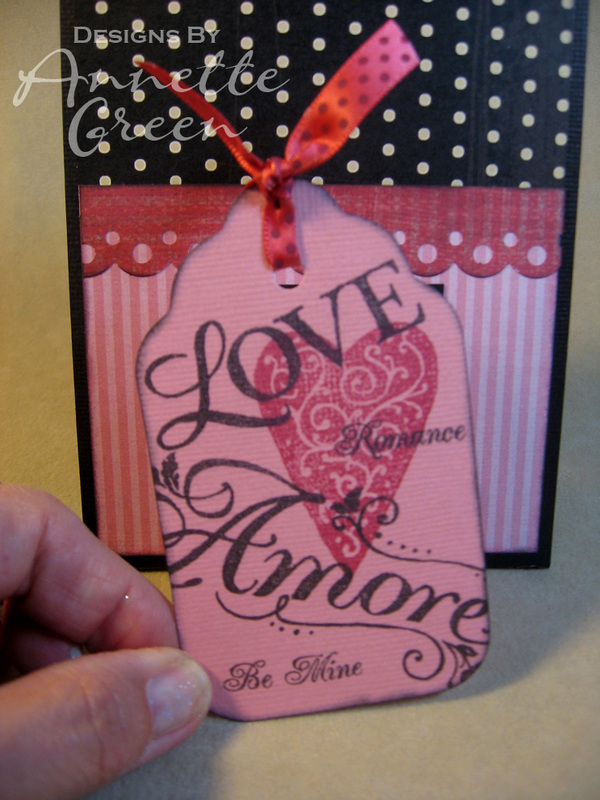 This tag measures about 4 x 6 inches and will serve nicely as an impressive tag on a bottle of wine or on a very special gift for someone extremely deserving. 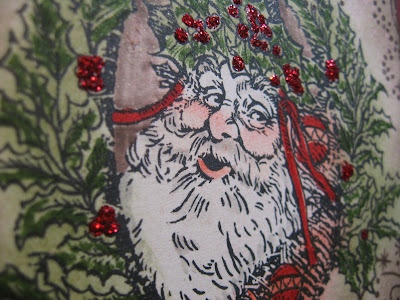 That old world Santa is from the stamp set aptly named "Father Christmas" (D1449). 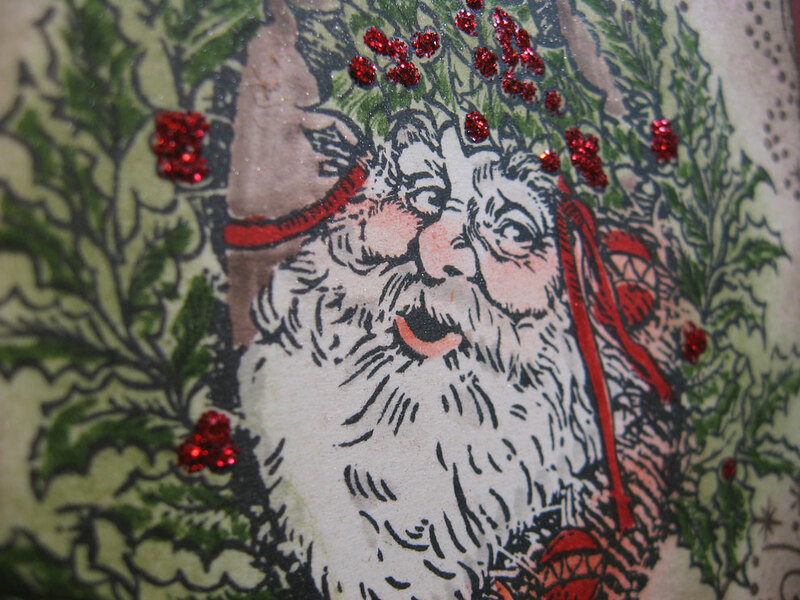 He's been stamped on Colonial White and the colors have all been added with sponge daubers and inks, along with markers, the blender pen, and some red Stickles. 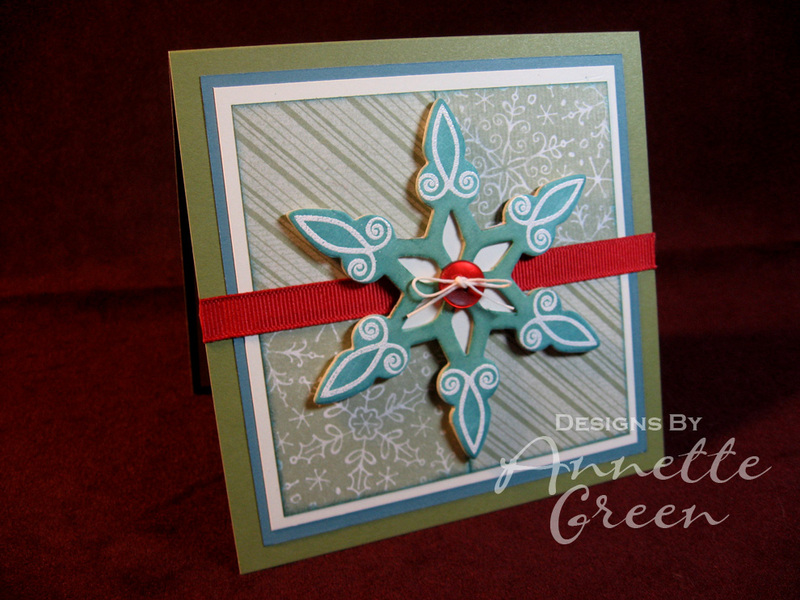 The background swirls are from the Snow Flurries set I mentioned earlier, and the Happy Holidays is from the "Holiday Joy" stamp set (D1224). I added a poinsettia paper flower from the Mistletoe Assortment embellishments (Z1330) and the metal frame from the Antique Copper mini medley (Z1275). 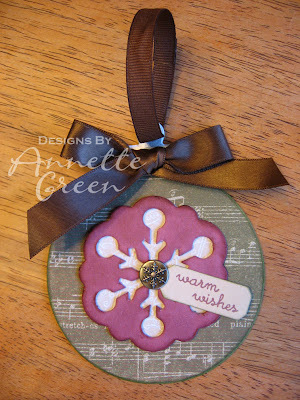 The music note pattern paper is also from the Mistletoe paper pack I mentioned. 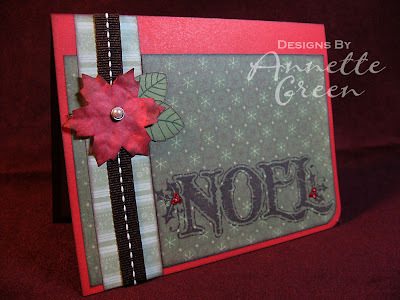 The tag is mounted on Barn Red cardstock and all the ink distressing is done with Cocoa ink. I even distressed the poinsettia to age it a bit. Remember, to get a closer look, you can always click on the image. 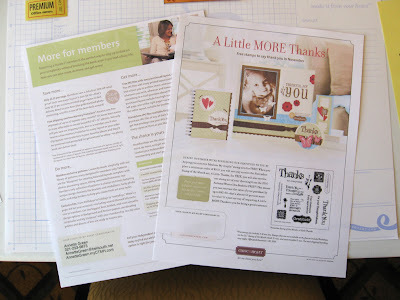 And of course, all Close To My Heart products mentioned here can be purchased on my CTMH website. 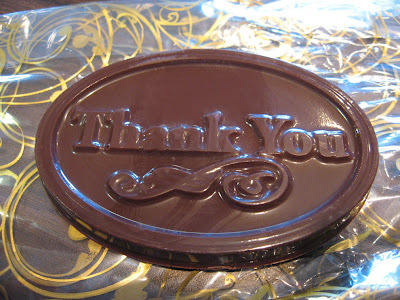 Thanks for stopping by and be sure to have a wonderful day! I ask you, bloggers, are you ready for Thanksgiving? 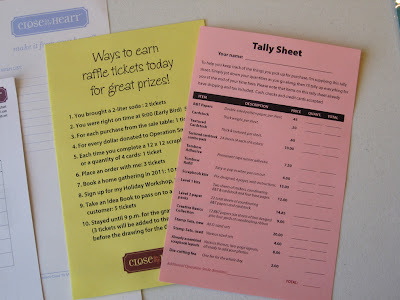 Are YOU the cook this year like me? I've been chopping and prepping for the past few days and feel pretty ready for a stress-free day. First thing in the morning is the Suntree Turkey Trot 5K which my little family has made our new tradition each Thanksgiving for the past few years. (My hopes are to continue to keep my time under 30 minutes. I'm not exactly a die-hard runner, but I do like to run for exercise.) Then it's back here to pop the bird in the oven and get crackin'. Whatever YOU do, please enjoy and take a moment to be thankful for all your blessings. I know I will. And if you find spare time on your hands at some point during your holiday, please share with me what you are doing this Thanksgiving. I'd love to hear! Finally, right? You probably had given up on me by now. As I'm sure it is for you, it's a very busy time for me right now. I'll be surprised if you are even blog surfing this week. But if you are and you happen upon mine, please leave a comment. 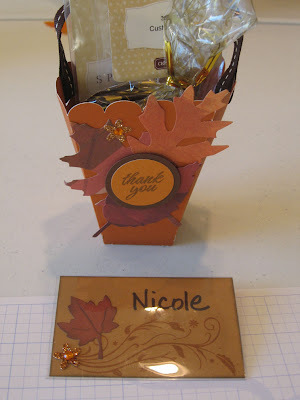 I'm feeling very giving this week and would love to give away something nice, like "A Little Thanks" stamp set. 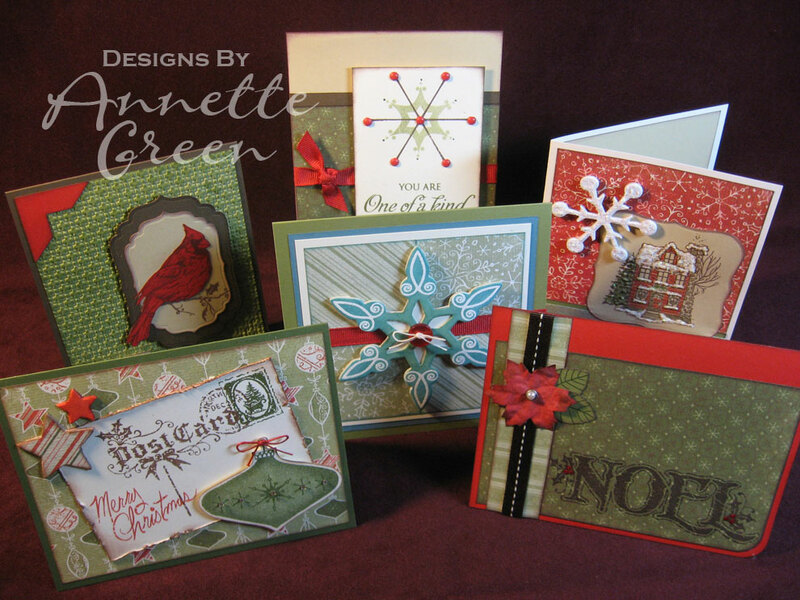 Meanwhile, here are the final projects for my Annual Holiday Workshop coming up Dec. 5th. 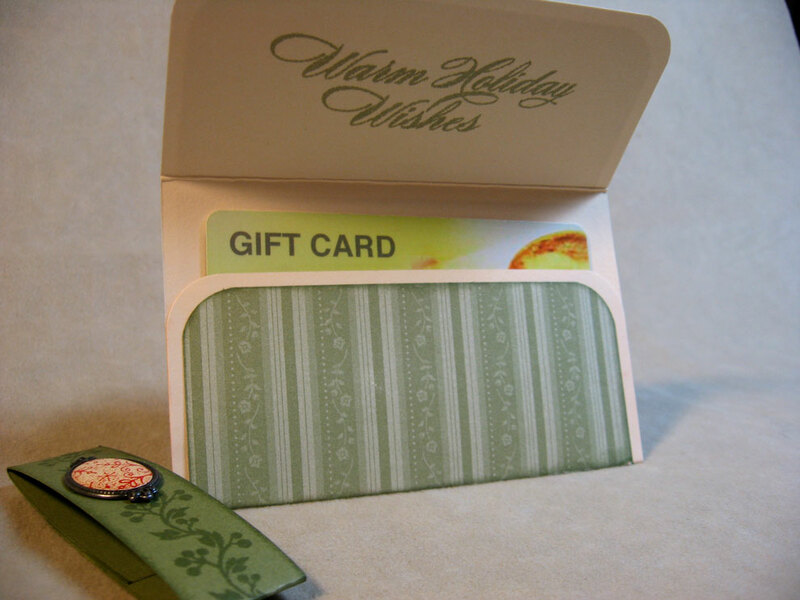 Gift card holders and small tags. 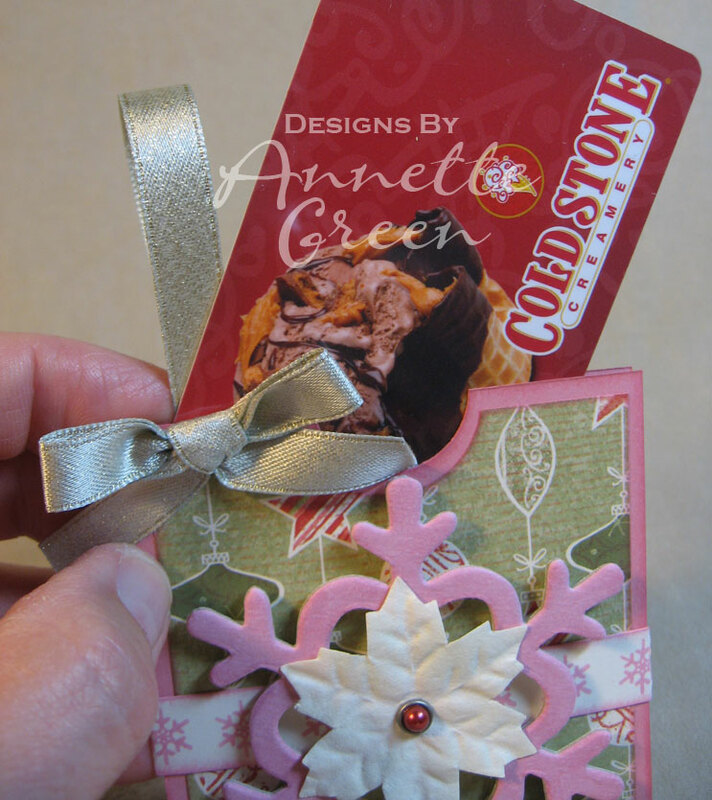 Each guest will create each of the two gift card holders and 3 of each of the 5 small tags. Please enjoy, and thanks for stopping by! Today's blog preview is all about cards for my upcoming Holiday Workshop December 5th. This is my biggest workshop every year. 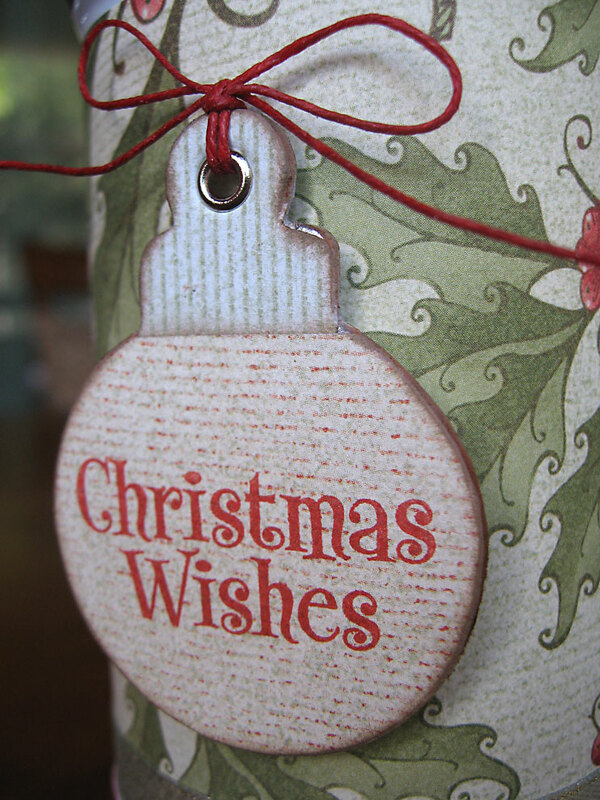 It's going to be five hours filled with creativity, holiday music, snacks and festive fun! Each guest will make two of each of the six cards shown. Each card features a different technique and showcases all the wonderfulness of Close To My Heart products, while still being simple and quick to create. Stay tuned for gift card holders in my next post! Day 2's preview showcases the five large decorative tags that we will be creating at my Annual Holiday Workshop. (see date and details in yesterday's post). Each tag comes from Close To My Heart's Dimensional Elements chipboard Ornaments. 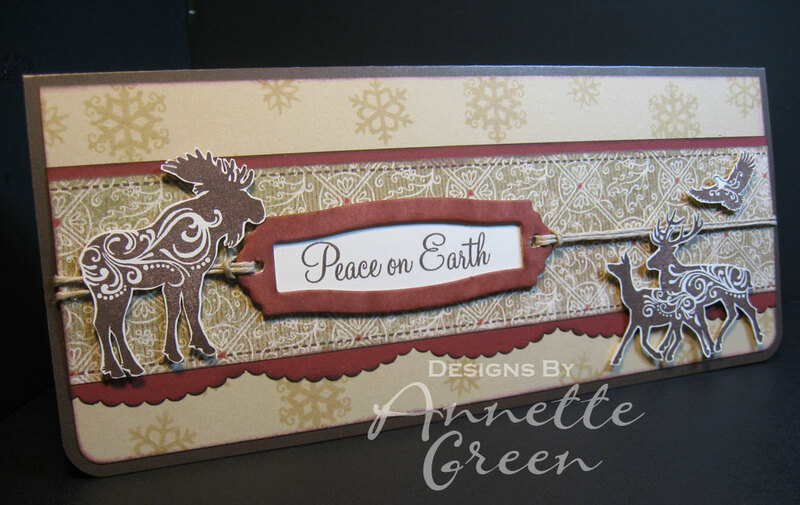 These are great because of the layering properties and all the different combinations you can make from one sheet of chipboard. 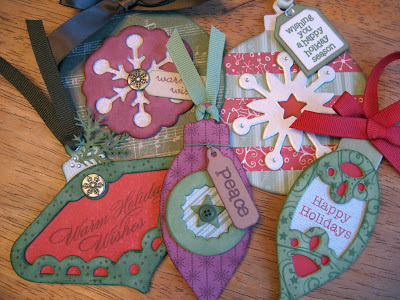 These would be great attached to a bottle of wine, special gift or even hanging off the Christmas tree. 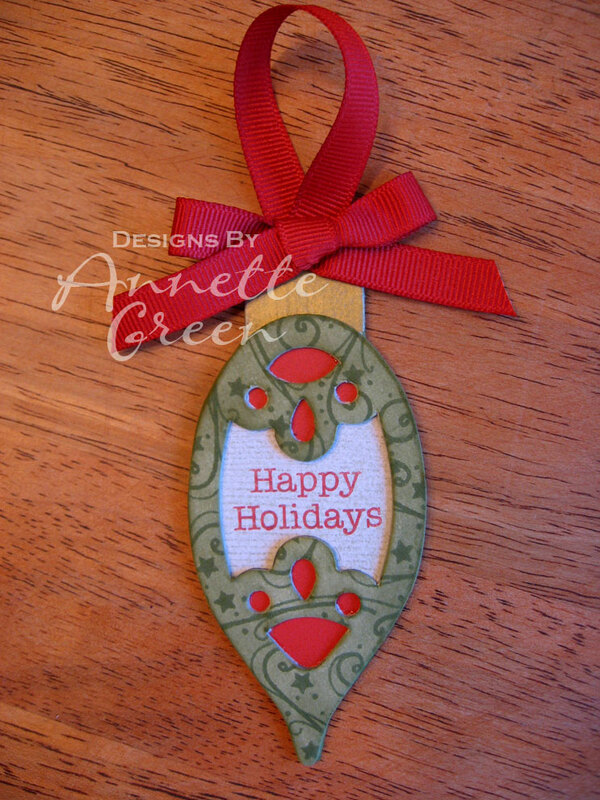 All this week I've been trying to recover from the crop and get back on track with my next order of business: My annual Holiday Workshop! The workshop will be Sunday, December 5th, from 12 - 5 and I'll be posting all the projects little by little over the next several days as I complete them. 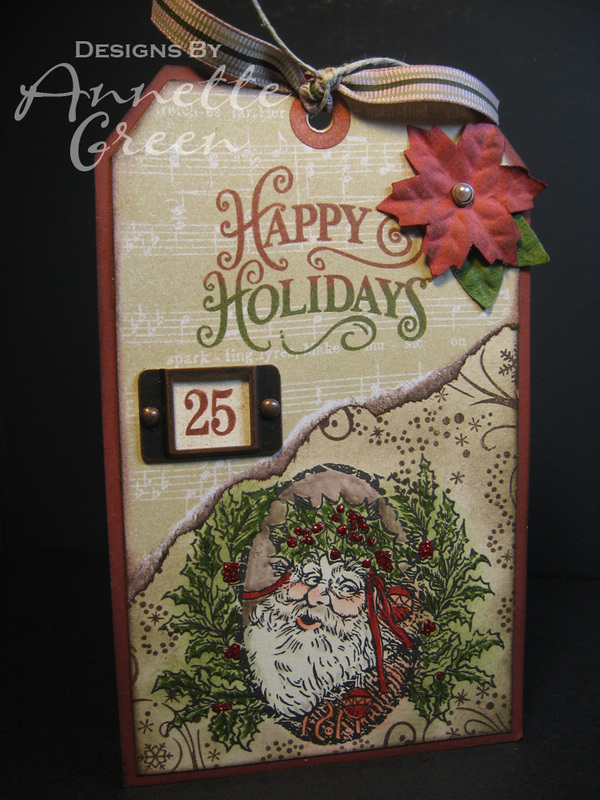 You'll see six different cards (workshop guests will make two of each), one altered tin (posted today), two gift card holders, five large gift tags, and 15 small gift tags. 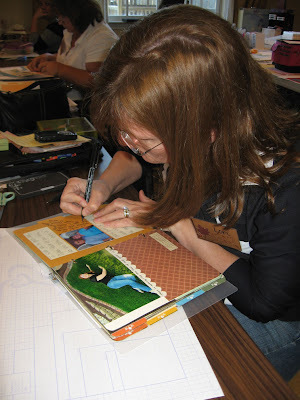 The cost of the workshop is $35 so if you'd like to join us, let me know. I would love to have you! The altered tin starts with this great little tin from my local dollar store. 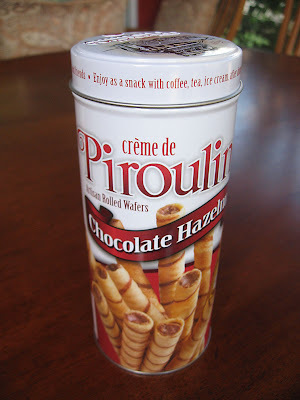 It's about 6 inches high and perfect for filling with small cookies, homemade nut mixes (see my recipe below), or just about anything. Think outside the "box" and put a pair of funky socks inside, or fill it up with hair accessories. (can you tell I have a teenage daughter?) 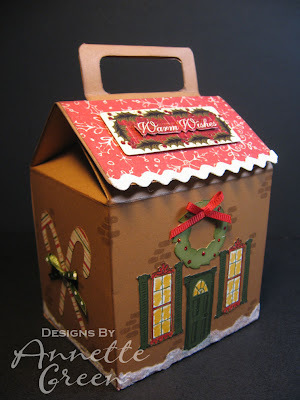 And by the way, everyone wins with this idea because my family likes to eat the cookies inside and there's plenty left to share with my workshop guests so they have something sweet to munch on while they create. 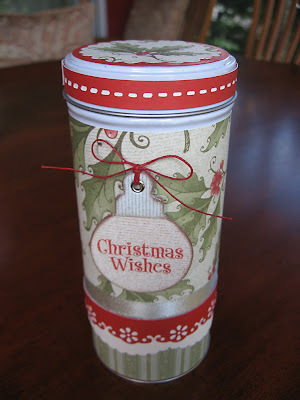 With the help of Close To My Heart's Mistletoe papers, ribbon, chipboard, and waxy flax, (and some punches) this tin transforms into a cute little gift holder. The Christmas Wishes stamp comes from the "Tannenbaum" stamp set (B1361). I find Bonding Memories glue to be the best hold for adhering paper to tin. Preheat the oven to 325 degrees. Place nuts in a single layer on two rimmed baking sheets. Toast until nuts are fragrant, 10 to 15 minutes, rotating the pans halfway through cooking. Meanwhile, combine sugar, salt, and ginger in a small bowl, and set aside. Combine honey, 2 tablespoons water, and oil in a large saucepan, and bring to a boil over high heat. 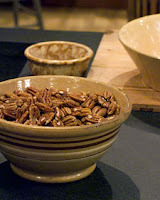 Reduce the heat to medium, and add roasted pecans. Cook, stirring once or twice, until all of the liquid has evaporated, 3 to 5 minutes. Transfer mixture to a bowl, add sugar mixture, and toss until well combined. Spread nuts in a single layer on a sheet of parchment paper to cool. These pecans may be kept in an airtight container at room temperature for 1 week. It's Monday. A day full of cleaning up, getting re-organized, and hopefully taking down my Halloween decorations finally! This will be a long post with lots of photos, so if you're up for it, grab a cup of coffee and get comfy. I just had to share all that was involved with my annual Fall crop which was held this past Saturday. I dubbed it the Candlewood Crop because we held it at our local Candlewood Suites hotel, which was a fantastic venue for this size crowd. The folks at Candlewood were so very accommodating, I can't express my thanks enough for all they did to help make this event a big success. The crop ran from 9 a.m. to 9 p.m. with lunch and dinner included. We had 17 croppers including me. And each guest was given a raffle ticket form, a crop tally sheet to keep track of their purchases throughout the day, and an envelope for their donation to Operation Smile. 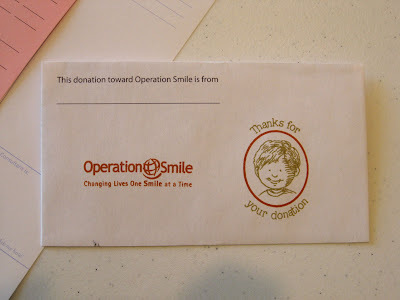 At the end of the day, with all the generous donations, we raised $75.00 for Operation Smile! 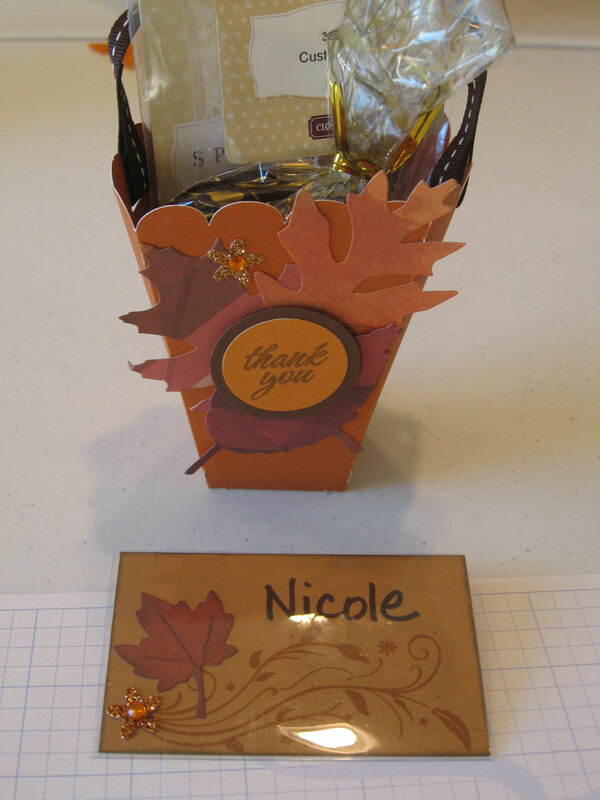 Thank you croppers for your kindness and generosity! Finally, each guest was given a Christmas Wish List. I collected these lists and will forward them to their family member they listed at the bottom with a special letter explaining what they need to do. If you would like one of these Wish Lists for yourself, please e-mail me and I'll be sure to send you one. 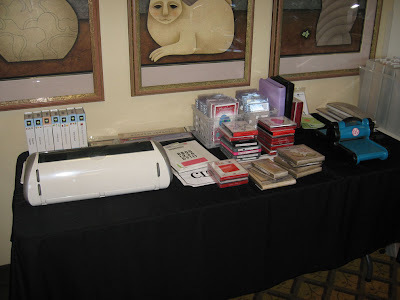 One large table served as the cutting station and included the Cricut Expression and Ellison Big Shot. 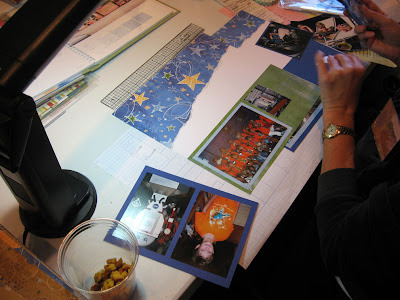 Guests were encouraged to bring their own 12 x 12 cutting mat for the Cricut, and if they used the Big Shot, I asked for a dollar donation for the wear and tear on my cutting pads. 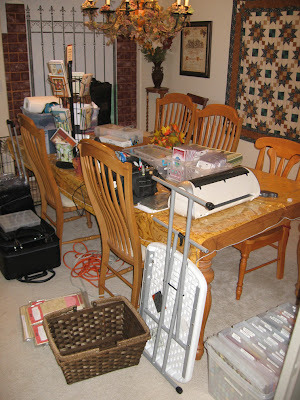 I had various dies from Sizzix, Spellbinders, and QuicKutz available for croppers' use. 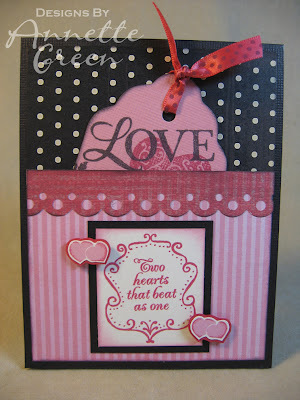 Available for purchase: Cardstock, Tombow adhesive & refills, new and used stamp sets, kits, handmade cards, and more! 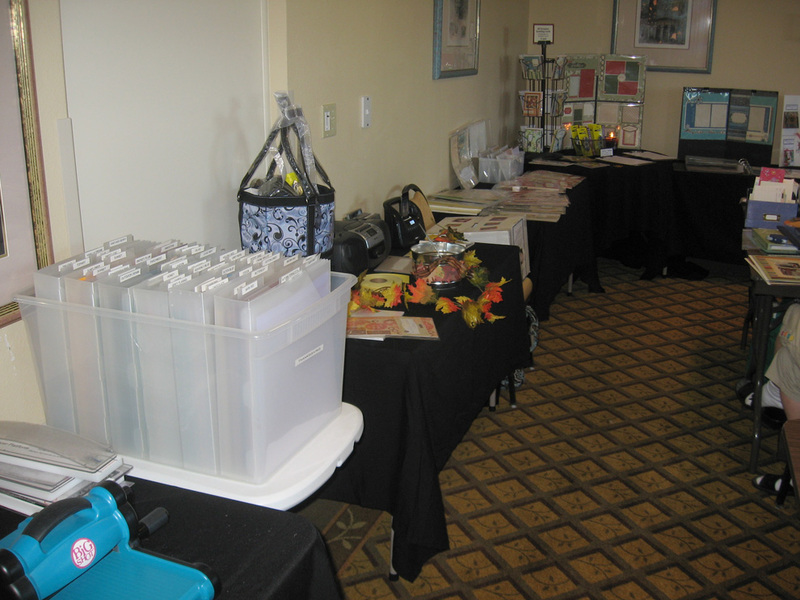 One table served as the Prize Area so guests could get a glimpse of what was going to be raffled off. 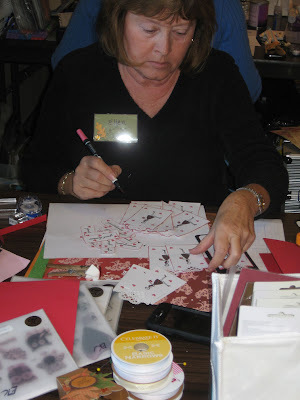 I held drawings every hour, sometimes giving away a few prizes at a time. 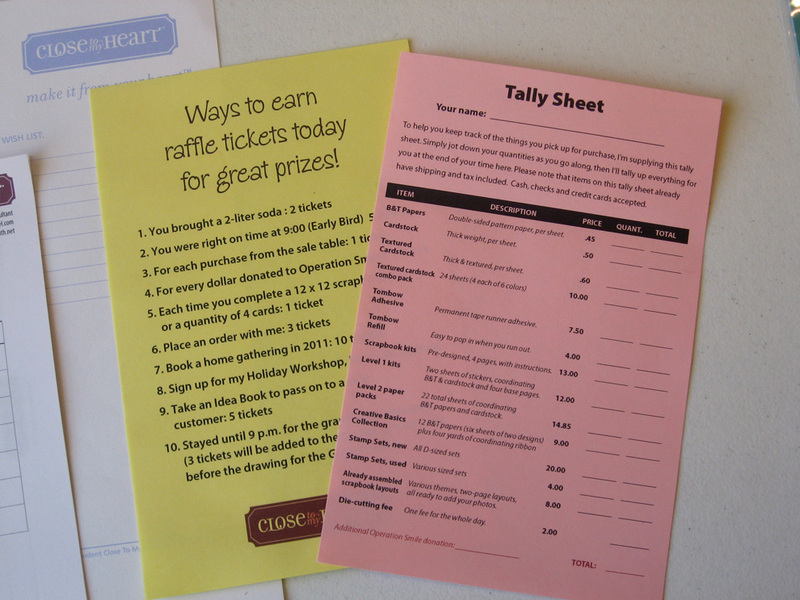 At the end of the evening I gave away the grand prize package to one lucky winner (Harmony!) which included a Close To My Heart Shoulder Tote, Accessory Case, 6 x 6 Dark Cocoa Album, and Tombow adhesive. Harmony, by the way, won MANY times during the crop. It was simply her lucky day! Sign-up sheets for upcoming workshops and kits were displayed along with the projects. And a display of the Magnifique make-n-take project was on another table so that croppers could see up-close details they might not catch in their instruction sheet in their kit. 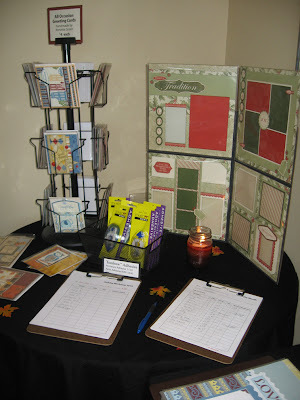 This table also held my Stamp of the Month board, some Idea Books & order forms, and a work-in-progress album holding two-page layouts that were for sale for $8. All ready to pop in photos! 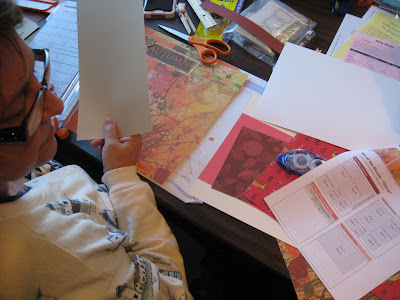 You might have seen the two photos on Saturday's post. If not, be sure to check them out. The room was full of happy croppers! Here's Charmin with her personalized name stamp. 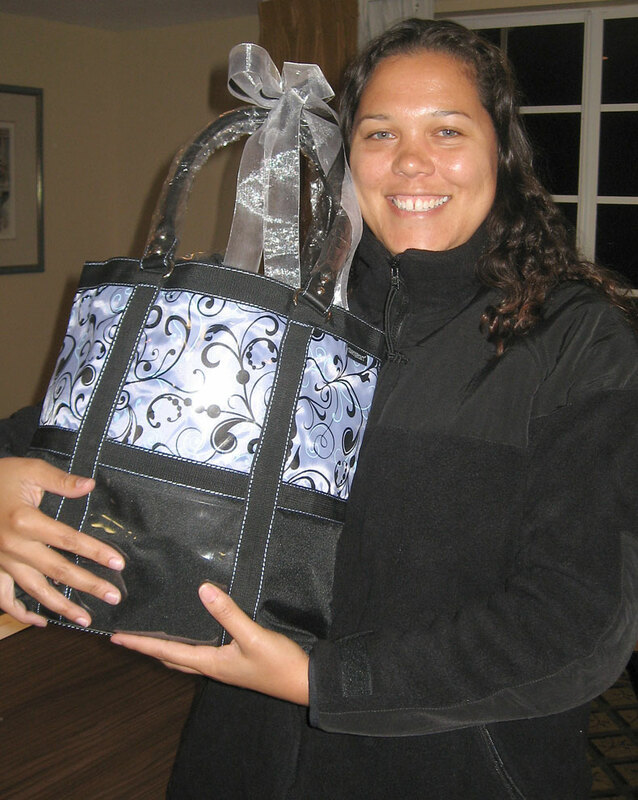 Croppers were delighted when they found this gift at their table when they arrived. Since the Candlewood Suites had free wireless, I brought my Mac with me and did a handful of Studio J layouts. 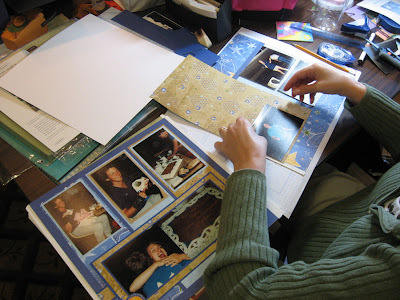 At one point, croppers gathered around to watch the ease of using this online scrapbooking tool from Close To My Heart. I found it fun to play around with templates, paper packs and color combinations. 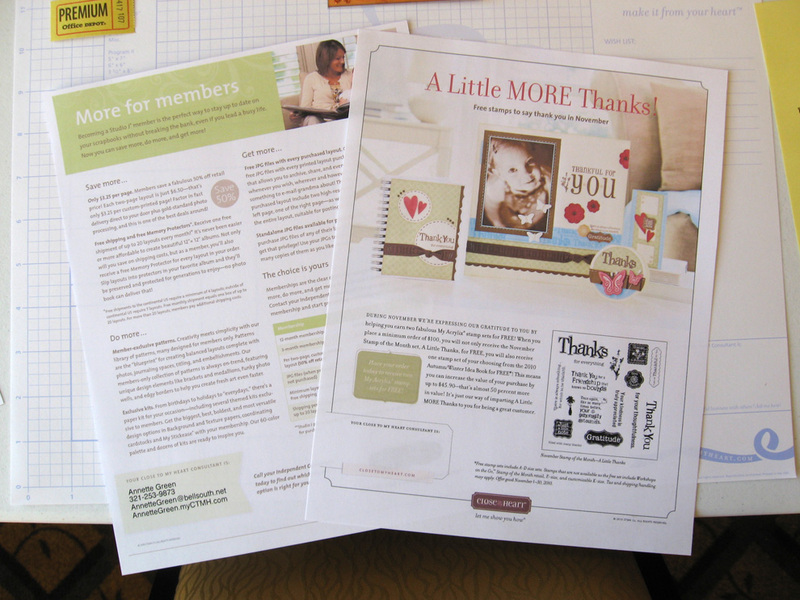 And since I have a year's membership with Studio J, I was able to select some Members Only layouts and papers, and I will receive my pages for only $6.50 per two-page layout plus free jpg's of each, free shipping once per month (with a minimum of four layouts), and free page protectors! WOW! Donna was putting together her Olivia Kit of the Month. Ellen was making Valentine cards already! Wow, she's on the ball! Lori was working on several mini albums during her crop time. Charmin was creating this great layout for her son with her Stardust papers. 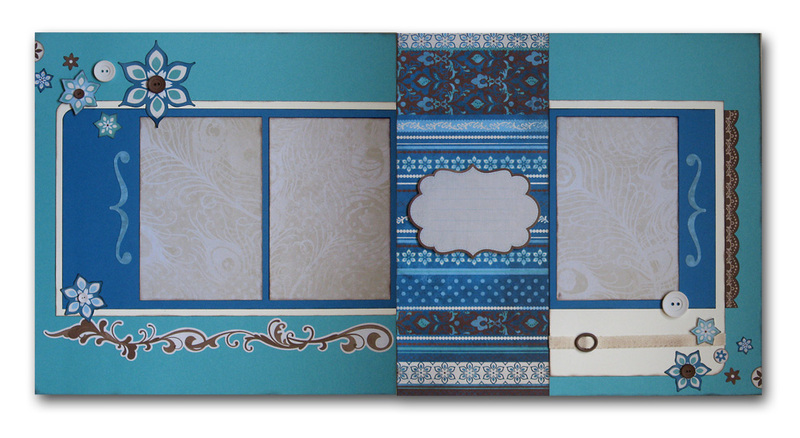 Tiffany was just getting started on her Cherish Club pages using You Rock papers. And Lin was getting caught up on her Miracle Kit. Finally, even though it was almost the end of the night, I asked Charmin to snap a photo of me so I could update my Facebook and profile pictures on various sites. Thank you Charmin. And thank you to all the croppers who joined me Saturday. I enjoyed the day so much with all of you! If you weren't able to make it this year, hopefully we'll see you next Fall.